Spend just a few minutes on almost any beach, and the ocean will soon demonstrate a few of the many ways it can transform the narrow strip of shallow water and adjacent land that makes up the shoreline. With every wave, sediments are deposited and withdrawn in complex ways. On a much larger scale, waves, currents, wind, and tides form complex interactions over time to cause erosion along some stretches of shoreline and accretion (growth) in others. This is just the beginning, however. Add storms, coastal development, and sea level rise to the mix and the fact of our constantly changing shoreline becomes a far more complex and serious issue. In the U.S. alone, billions of dollars are spent each year in housing, businesses, and recreation, national security, and infrastructure along our dynamic coasts. While beach erosion threatens property near the shoreline, it also profoundly influences natural systems that regulate the exchanges of water, nutrients and organisms with the open ocean. As a result, billions more are used to protect wetlands, maintain beaches and waterways, and rebuild damaged or aging infrastructure. 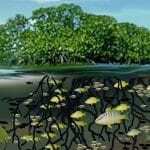 Salt marshes, estuaries, and mangroves, for example, are a critical component of our coastal ecosystem and are particularly vulnerable to human activity and accelerated sea-level rise. Tidal marshes, the dominant estuarine habitat along the East Coast of the U.S., are ecologically and economically important as they filter and absorb terrestrial nutrients and pollutants, buffer coastlines from waves and storm surges, and provide nurseries for fish and other marine animals. Linking diverse coastal processes and the impacts of natural and human-induced change requires a systems-oriented, multidisciplinary approach to tackling basic science questions that can have real and lasting impacts. 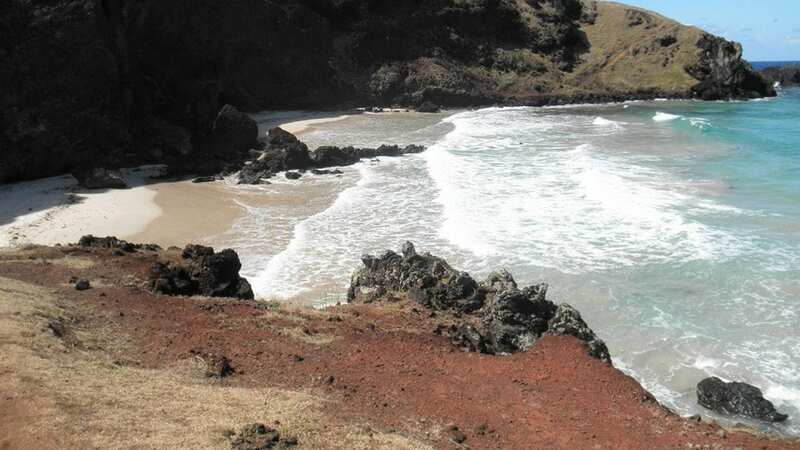 Scientists are working to identify areas subject to both long- and short-term coastline change, and understand the many factors influencing these changes, in order to help individuals and governments make better decisions regarding management of important coastal resources. In the 1930s, the Cape Cod Mosquito Control Project dug approximately 1,500 miles of ditches across marshes on the Cape to drain their water and reduce the number of ponds where mosquitoes can breed. Woods Hole Oceanographic Institution biogeochemist Amanda Spivak is studying how this and other management decisions have changed the ability of coastal marshes to store carbon and protect against sea level rise. A research team predicts potentially big changes within the next century that would have significant impacts on those who live on or near the coast. Scientists at Woods Hole Oceanographic Institution share their field-tested experience, training graduate students on methods and instruments to collect data in the coastal ocean. 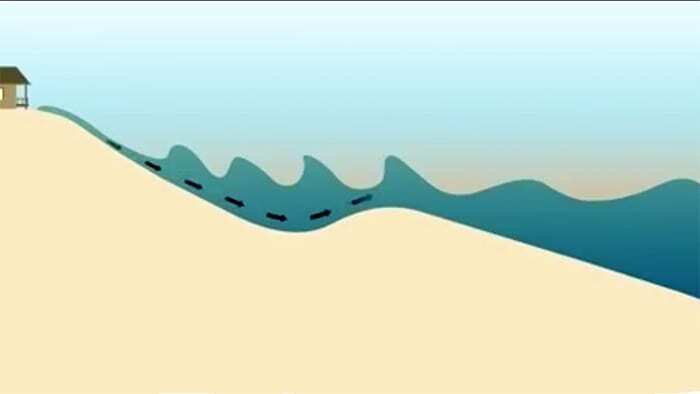 Understanding and modelling waves, currents, and sand movement in the nearshore, surf, and swash.